Alina cut so much paper (BY HAND!!! NOT LASER CUT OK!!!) and it somehow managed to become a poster! 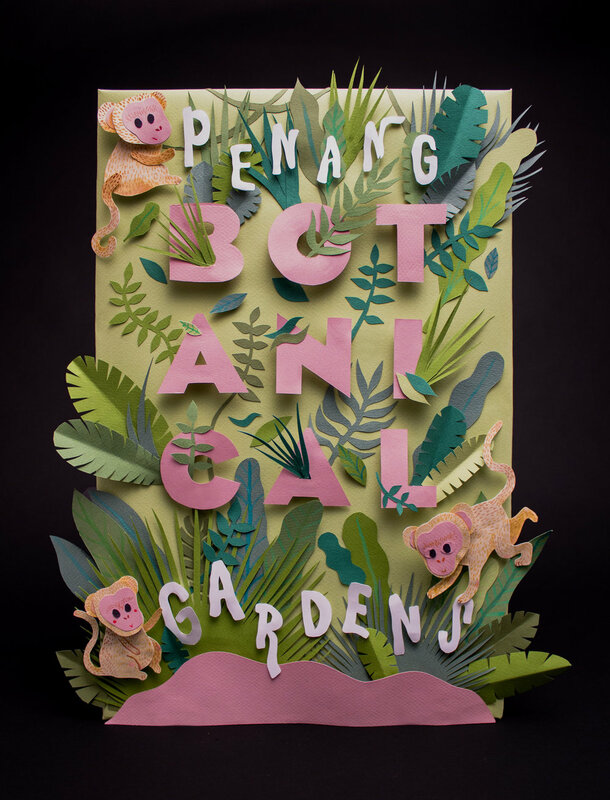 Society of Illustrators also liked Botanical Gardens so much that this is a part of their 2017 Student Exhibition.